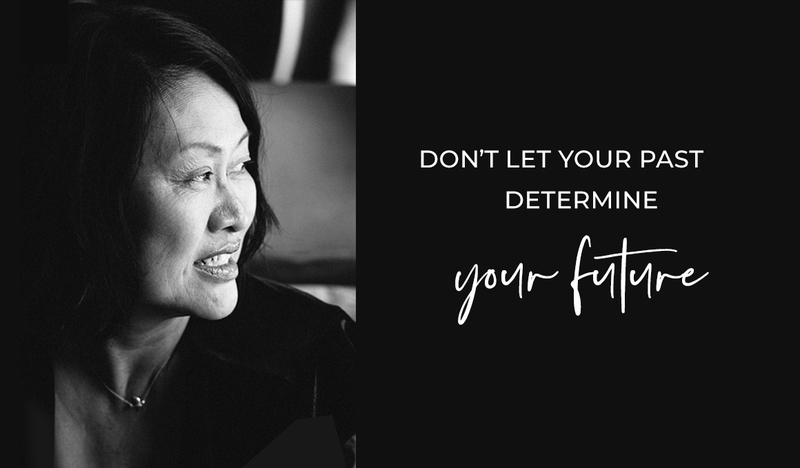 Claire Chew - Coaching, Consulting, Creative | I am passionate about helping women "SEE" who they are becoming and help them rise to meet their new reality. Imagine being seen, feeling supported and loved without having to fix or change. With demands of daily life, layered with social pressures, past traumas, trying to get ahead, we innocently forget our true nature. Instead, we end up striving, pushing, white knuckling, working hard to become that person someone else wanted us to be and then one day, wake up and wonder how the heck we ended up here. and take practical steps to REALIZE IT. I combine 25+ years of creative consulting, entrepreneurship and transformative coaching to guide, hold space and support as you return to the place inside you. You are here to listen to the inspiration in your heart and ride the energy that arises from that place— in the moment where thoughts quiet and makes room for your inner wisdom to surface. One of the things I’ve been known for is transforming grief. Even then, I could visually see beyond loss into that something “more” and hold fiercely for creation of “it”. My clients have found love again after the loss of a spouse, brought a pregnancy to term after multiple miscarriages, doubled income after a turbulent divorce, fulfilling lifelong dreams. They have released decades of old patterning and limiting beliefs, while strengthening their boundaries to love themselves more fully and live a wholehearted life. ONCE YOU "SEE YOUR OWN possibilities for your future, you won't be able to "unsee" it. "Whatever you can do, or dream you can, begin it. Boldness has genius, magic, and power in it. 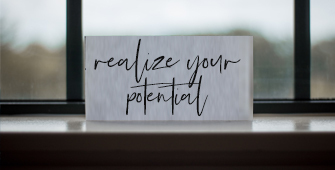 Begin it now"
Rebuilding your life after a life-changing transition-such as divorce, pet loss, job transition, life after cancer may seem daunting. Although it can be tempting to stay busy to keep your grief at bay, this period can also be a once-in-a-lifetime change to slow down and dive deep into your core beliefs, values, desires and explore what matters most to you now. Imagine using meditation, neuroscience and other proven modalities to acknowledge what was left behind, honor what is present, identify obstacles in the way to getting what you want, and re-igniting your heart to plan the next part of your life.